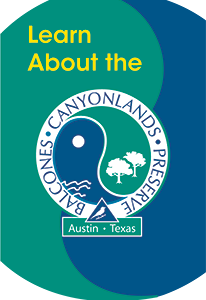 The Balcones Canyonlands Conservation Plan Coordinating Committee oversees the preservation of the Balcones Canyonlands Preserve. To provide citizen representation from various community interests and to advise the Balcones Canyonlands Conservation Plan Coordinating Committee. 11 members serving two-year terms. 3 City of Austin board members nominated by their respective boards and currently serving on the Parks & Recreation Board, Environmental Commission and Water & Wastewater Commission. 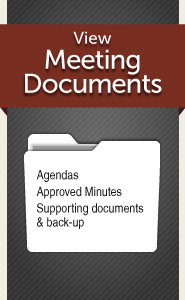 To advise the Coordinating Committee on scientific matters related to the Permit and the Balcones Canyonlands Preserve. Seven members serving two-year terms. Selected to provide a balance between the disciplines of conservation ecology, ornithology, karst invertebrates, botany, and landscape ecology.